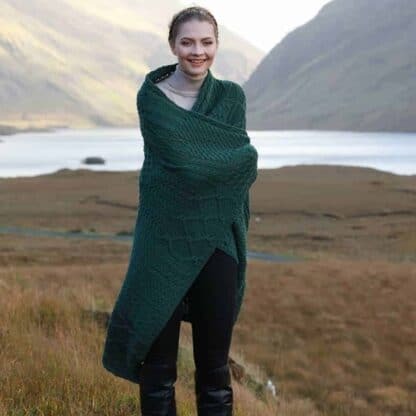 Irish Aran Wool Throw Blanket. 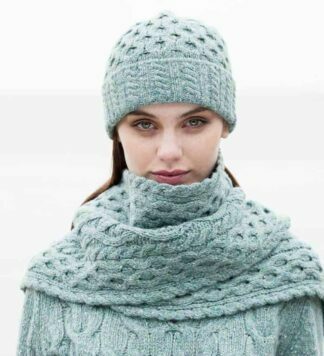 Designed and knitted from high quality merino wool. Imported from Ireland.